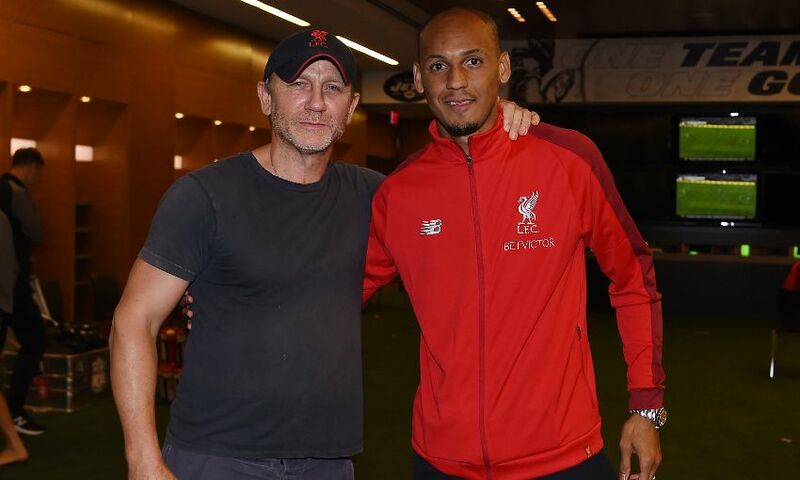 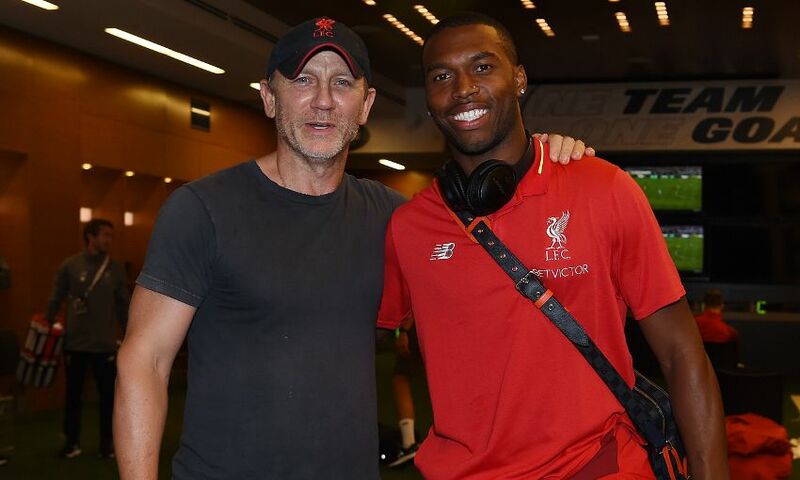 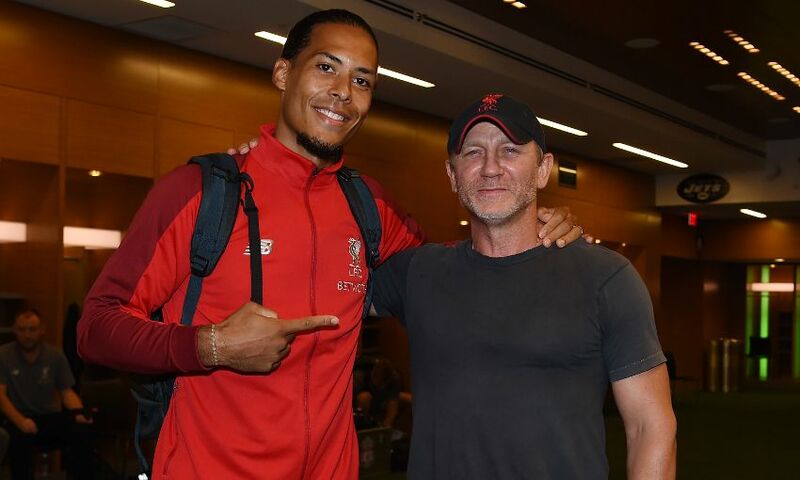 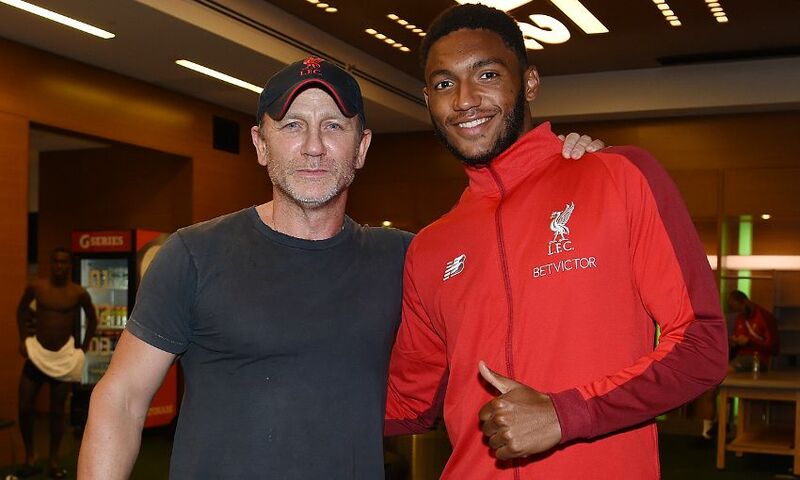 Liverpool's players were congratulated by Hollywood superstar Daniel Craig following their 2-1 victory over Manchester City in New Jersey - the man also known as James Bond. 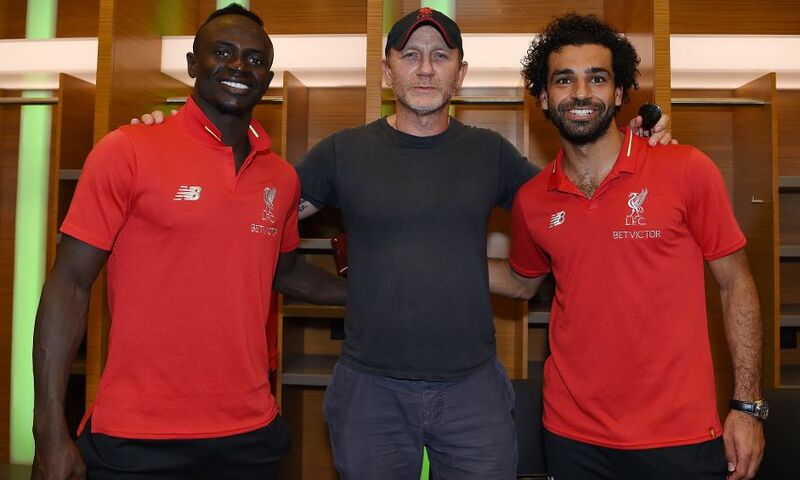 The lifelong Red dropped into the team dressing room at the MetLife Stadium to chat to the squad and pose for photos. 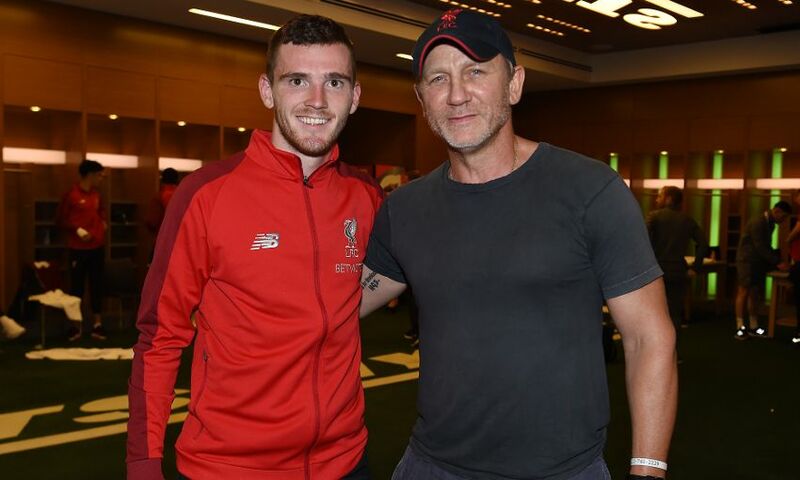 And we were on hand to capture Craig, who has played James Bond in four of the 007 movies, chatting with the Liverpool players and staff, which you can see in our gallery below now - or by watching the video above.